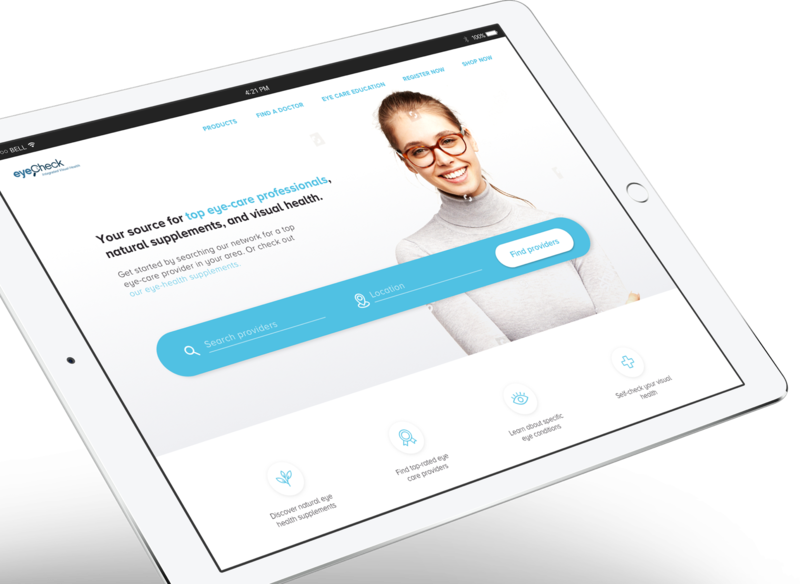 Eyecheck Pro is a revolutionary digital dashboard that allows eyecare providers to monitor patient engagement, improve practice revenue, and increase patient satisfaction. 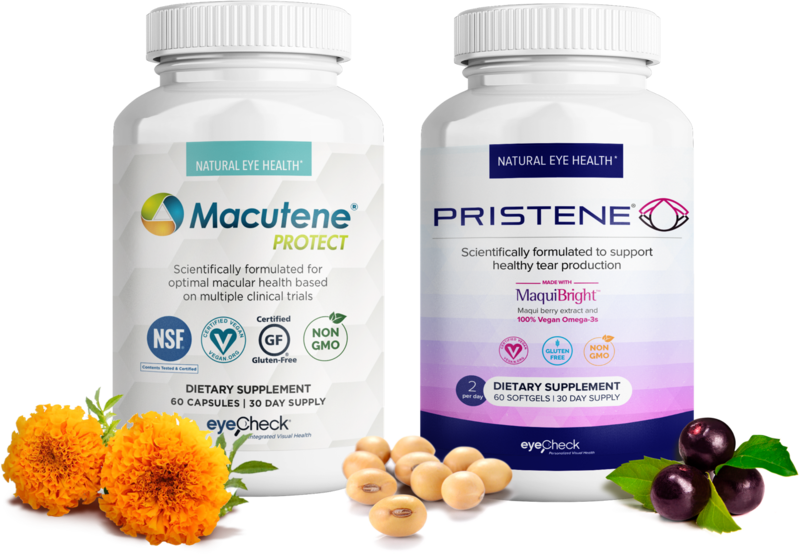 Macutene® Protect is an eye health supplement that supports optimal macular and retinal health using ultra-premium ingredients based on multiple scientific studies. Pristene® is specifically formulated to support tear production with ultra-premium ingredients. 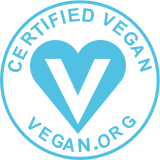 Macutene® Protect is Certified Vegan, non-GMO, gluten-free, dye-free, egg-free, dairy-free with no artificial colors or preservatives. Manufactured in an NSF certified cGMP facility in the United States using ingredients from around the world. 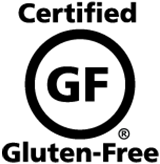 Eyecheck eye health supplements are ultra-premium, evidence-based products to help support the visual health of your patients. All customer service is managed by Eyecheck, allowing you and your staff to focus on patient care. Ready to enhance your eye care practice? 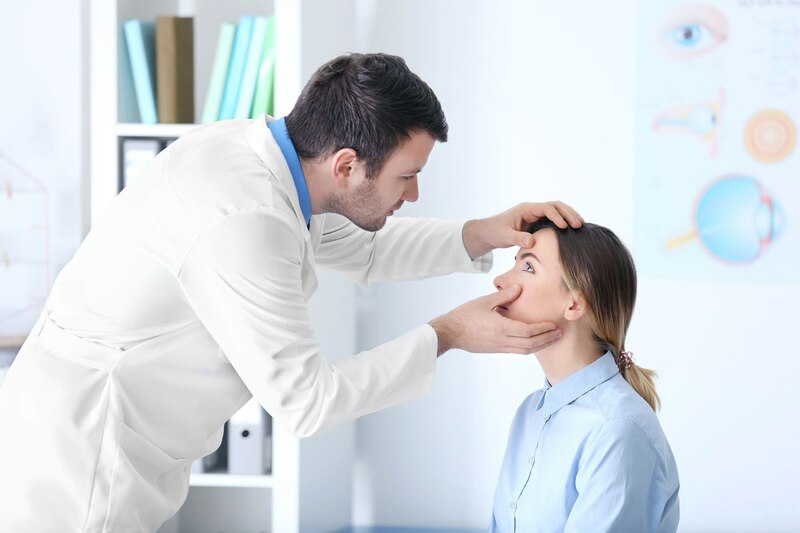 Eyecheck Pro helps you and your patients work together to manage eye health. Contact us by using the form below or sign up to start your own Eyecheck Pro dashboard today. Call 1-855-622-8836 to get started in 10 minutes or less. Or complete the form below to have an Eyecheck representative contact you. Macutene® Protect and Pristene® are intended for healthy adults, 18 years of age or older. Do not take these products if you are pregnant or nursing. Please consult with a licensed, qualified, healthcare professional before using Macutene® Protect, Pristene®, or any dietary supplement product. *The FDA GRAS notification applies to lutein and zeaxanthin in Macutene® Protect.